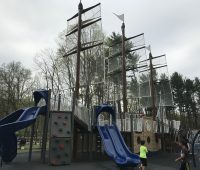 Jersey Family Fun reviews Regatta Playground at South Mountain Recreation Complex in West Orange. 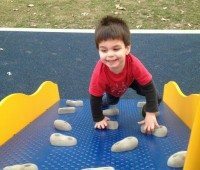 Through pictures, details, and video see the awesomeness of the Regatta Playground, part of the Essex County Parks & Playgrounds. 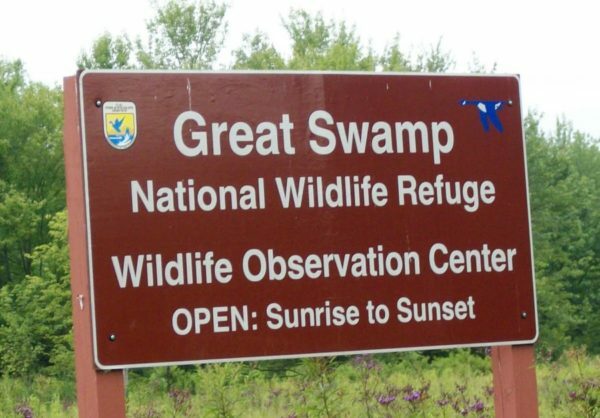 A review of Grover Cleveland Park in our series on Essex County Parks & Playgrounds. 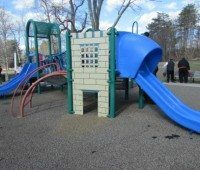 A review of Memorial Park in our series on Essex County Parks & Playgrounds. 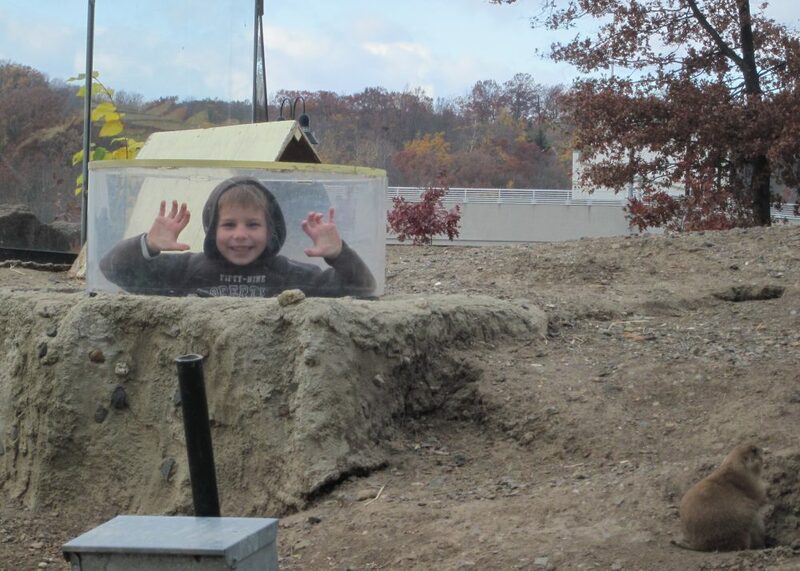 Jersey Family Fun reviews Verona Park in our Essex County Parks & Playgrounds series. 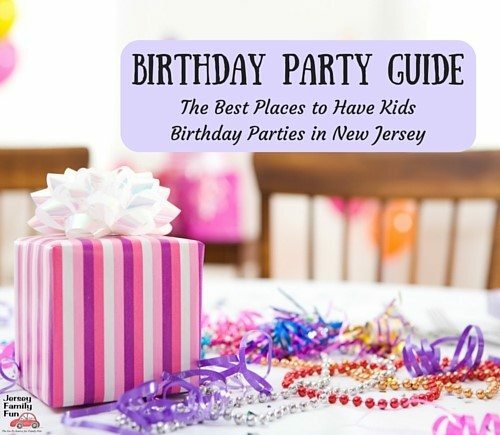 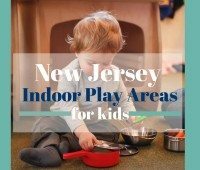 Jersey Family Fun’s listing of Essex County Indoor Play Areas in New Jersey. 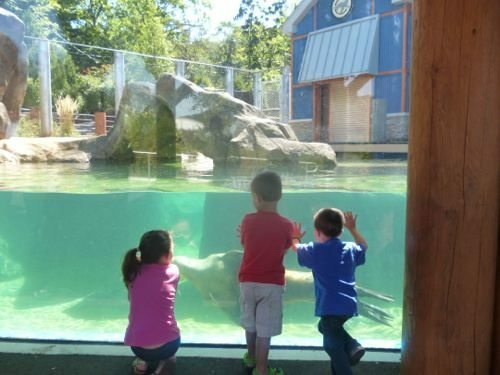 Turtle Back Zoo – Adventures Abound!